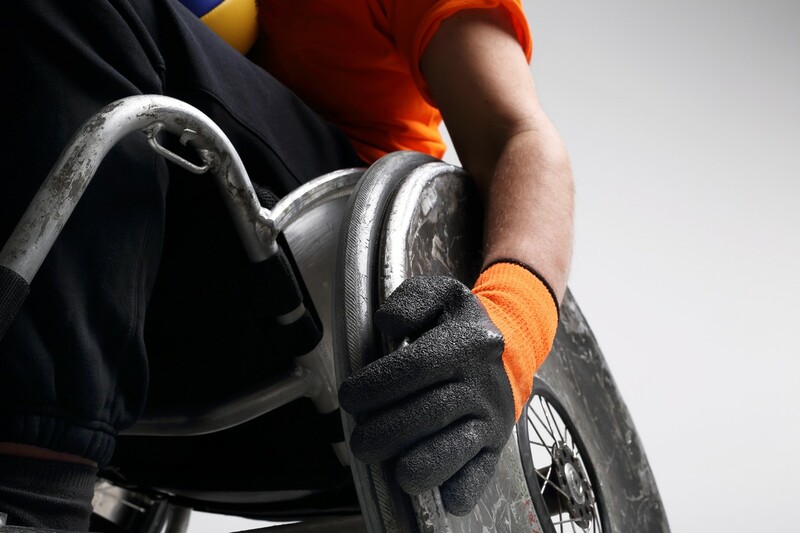 Since 1993, Silver Cross has empowered people like you with the latest information about accessibility equipment including stair lifts, wheelchair lifts, home elevators and many other types of mobility equipment. We strive to provide the most up-to-date information and buying tips to help you make an informed choice, and to find the best equipment in your area. We have a network of pre-qualified local installers and dealers to help ensure you get trusted local service and the best value. 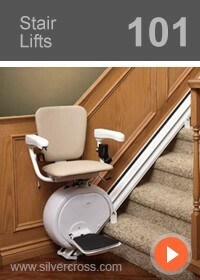 Thinking about a used stair lift, or about installing a stair lift yourself? Get free advice or call us now to speak with one of our friendly customer service staff. Learn about what’s involved in installation and get price ranges on different products. See who the top manufacturers are, and compare models and specs. Most mobility equipment needs to be matched to your specific needs, and products such as stair lifts need to be installed by a local professional. Silver Cross has pre-qualified dealers and installers in most areas of the U.S. and Canada. We can match your needs with the right local expert, giving you peace of mind. Get information about stair lifts, wheelchair lifts, home elevators, ceiling lifts, lift chairs, mobility scooters, power wheelchairs, rollators, walkers, roll-in showers, bath lifts and dumbwaiters—all at Silver Cross. We may even be able to help you locate recycled equipment when available. Silver Cross is here to help you and we have courteous staff ready for your call. Call or email us today and we can help you enjoy more freedom and independence that mobility equipment delivers. Ease the financial burden with funding that may be available to you through national and local agencies, government programs or tax credits. See our US funding or Canada funding pages to find out what is available to you. Excellent service. Responded instantly to our immediate concerns. So incredibly impressed with this company. Wish it was this easy dealing with all companies! thanks for this great service!!!! We are very happy & pleased with our 2 Savaria Chair Lifts & would certainly recommend them to anyone who is interested in getting one! John & Grant are outstanding gentlemen, very knowledgable and pleasant and do outstanding work!